Call us at (904)553-4090 today to schedule an appointment.Need parts? Call us at 1(800)835-8018. 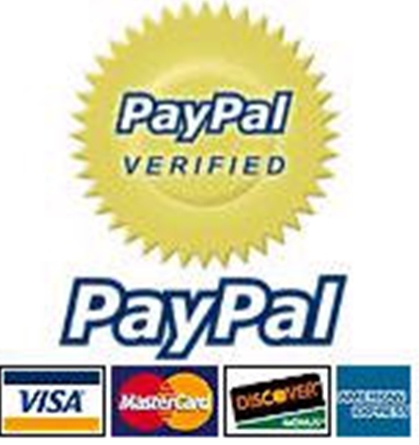 IS Appliance Repair is a reputable small business servicing Jacksonville. Refrigeration Repair can be complicated and should be left to the experts. Whether you have a side-by-side, a built-in, a bottom mount, an under-the-counter, a top & bottom, or a fancy French-doors, our refrigeration specialists have the skills and knowledge to service and repair your unit. When taken into consideration that we rely on appliances to make our life easier and more convenient, we forget that they are machines and need maintenance. The electric as well as the mechanical problems may arise with your refrigerator unit; these internal troubles manifest external problems. 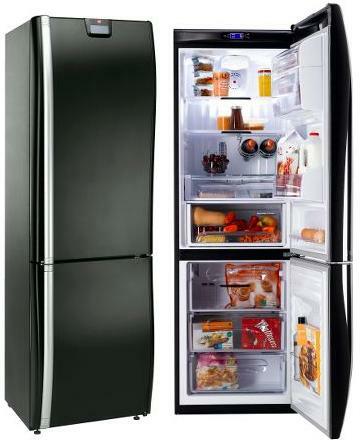 Are you dealing with some of the following refrigerator related inconveniences? If you are experiencing any of the above mentioned mess, you need a skilled refrigerator service, maintenance and repair person as soon as possible. Our trained and certified technicians can replace your filters, clean or change condenser and evaporator coils, check all the gaskets and the wiring, service condenser fan motor and the compressor, examine and calibrate the thermostat, fix the light and stop the leak. One additional service our helpful and skillful technicians perform is installation of new ice-makers into your existing refrigerator/freezer unit. Often replacing or refurbishing a part is all it takes to extend the life of an appliance. 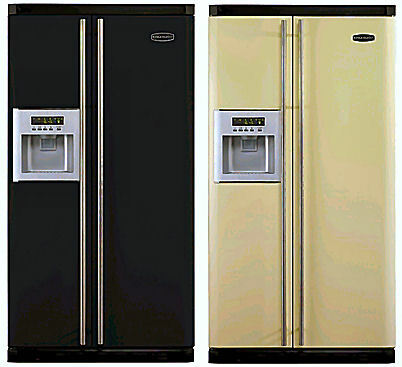 Don’t spend money on a new refrigerator – we can fix and update the one you have now. Your satisfaction is always the goal!